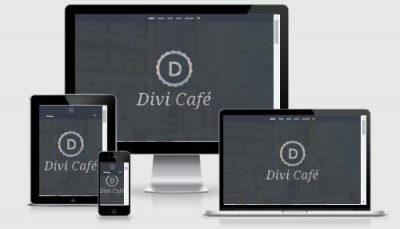 Rise & Shine is a beautifully designed, feature-packed restaurant child theme for Divi from Elegant Child Themes, available for $150. 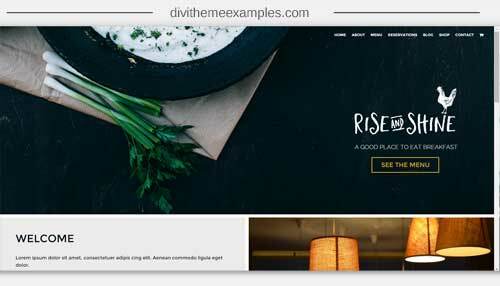 Quite possibly the most customized child theme to-date available for Divi, Rise & Shine packs a huge punch not only visually but with its custom functionality and emphasis on mobile. 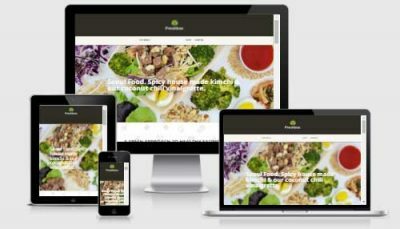 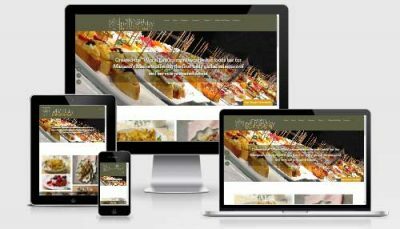 This theme features beautifully responsive custom restaurant menu overlays, a custom styled reservation system, custom login screen, WooCommerce shop & much more!